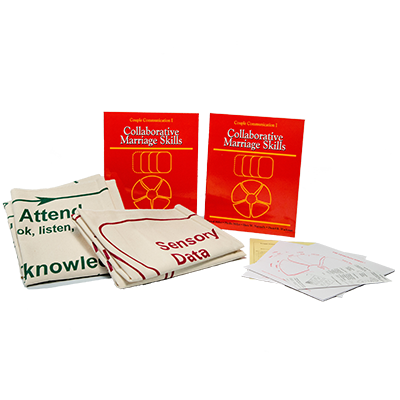 COUPLE COMMUNICATION™ is the most researched, relationship-education program available. 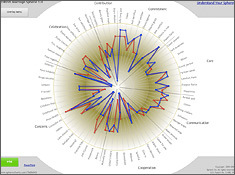 More than 70 independent studies, many at major universities throughout the United States, document its effectiveness in helping partners learn skills and increase relationship satisfaction. 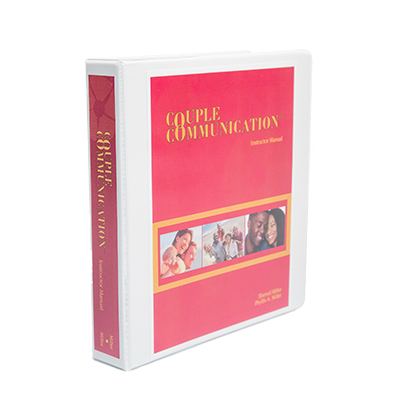 More than 700,000 couples around the world have participated in COUPLE COMMUNICATION™, and the program has been translated into over a dozen different languages. The curriculum has yielded outstanding results in both married and unmarried populations. COUPLE COMMUNICATION™ is a great tool for pre-marriage preparation, marriage education, or counseling. It was developed to help couples enjoy each other more, make mutually satisfying decisions, reduce tensions, resolve differences, and increase intimacy as they share their lives together. BONUS #1: In addition to the COUPLE COMMUNICATION™ programs, you will also be authorized to instruct the CORE COMMUNICATION™ program. Again, completing the 2-day Instructor Training authorizes you to instruct BOTH the COUPLE and CORE COMMUNICATION™ programs. 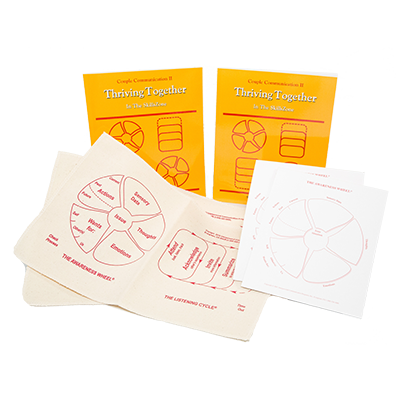 You will have the choice to receive EITHER a COUPLE COMMUNICATION™ instructor manual or a CORE COMMUNICATION™ instructor manual as part of your training. If you want to teach both programs, you will simply need to purchase the other manual as well. February 22 & 23, 2018 from 9 AM to 4:30 PM (EST). Prefer to attend a CORE COMMUNICATION™ instructor training instead? You will still be authorized to instructor COUPLE COMMUNICATION™. 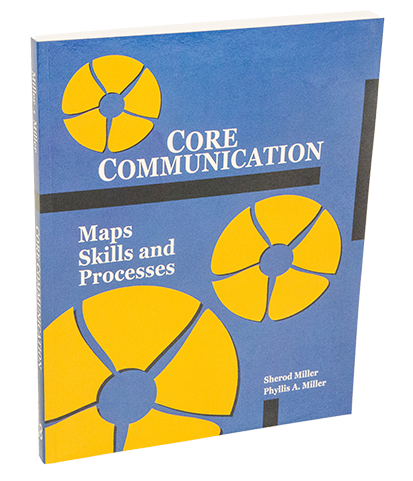 Click HERE for more info on our next available training for CORE COMMUNICATION™ instructors. 2. Live Stream – Participate in the live training via the internet from the comfort of your home or office. Training will begin promptly at 9:00 AM (EST) and conclude at 4:30 PM (EST) both days. Attend Risk-Free. 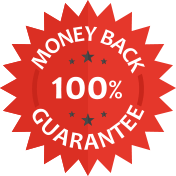 If for any reason while attending the training, you don’t feel that the COUPLE and CORE COMMUNICATION™ programs are a good fit for you, simply let us know by the end of the training and return all your materials, and we will refund your entire registration fee. 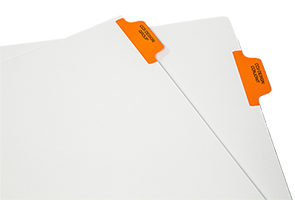 If you are attending via Live Stream, you are responsible for the cost of shipping your materials back to us.